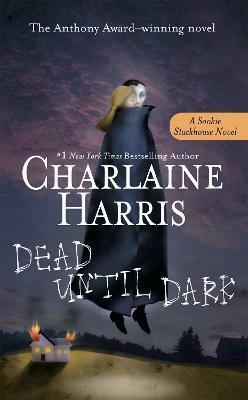 Sink your teeth into the first novel in the #1 New York Times bestselling Sookie Stackhouse series--the books that gave life to the Dead and inspired the HBO(R) original series True Blood. Sookie Stackhouse is just a small-time cocktail waitress in small-town Bon Temps, Louisiana. She's quiet, doesn't get out much, and tends to mind her own business--except when it comes to her "disability." Sookie can read minds. And that doesn't make her too dateable. Then along comes Bill Compton. He's tall, dark, handsome--and Sookie can't hear a word he's thinking. He's exactly the type of guy she's been waiting for all her life... But Bill has a disability of his own: he's a vampire with a bad reputation. And when a string of murders hits Bon Temps--along with a gang of truly nasty bloodsuckers looking for Bill--Sookie starts to wonder if having a vampire for a boyfriend is such a bright idea.